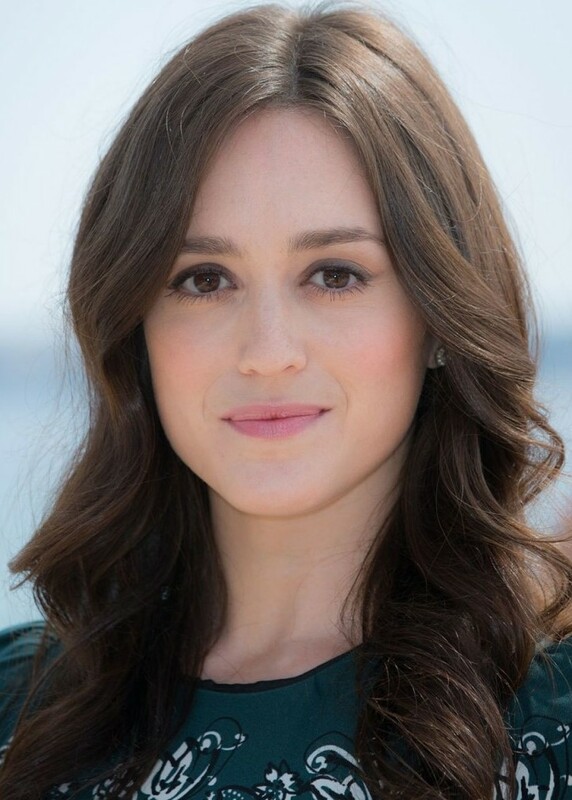 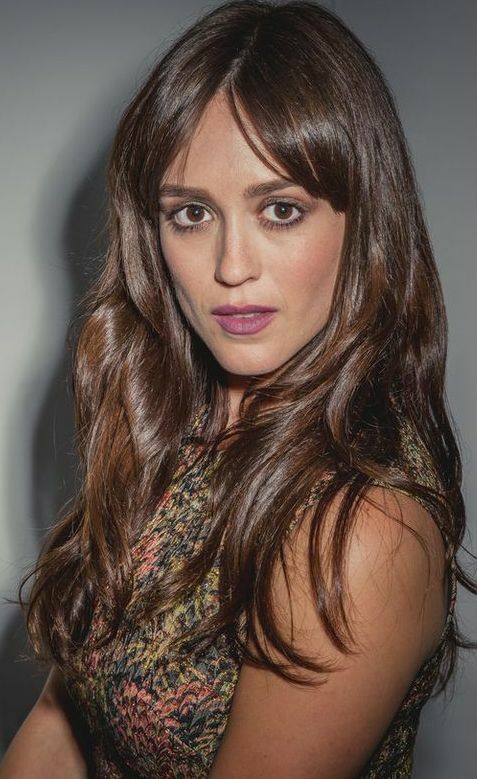 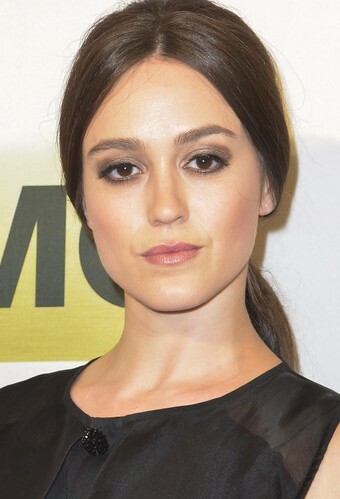 Heather Lind is an American actress. 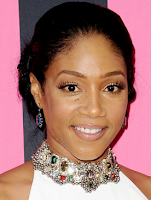 She is known for her portrayal of Anna Strong in the AMC series Turn: Washington's Spies. 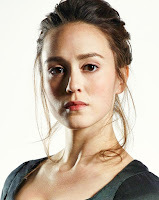 She is the twin sister of actress Christina Bennett Lind.